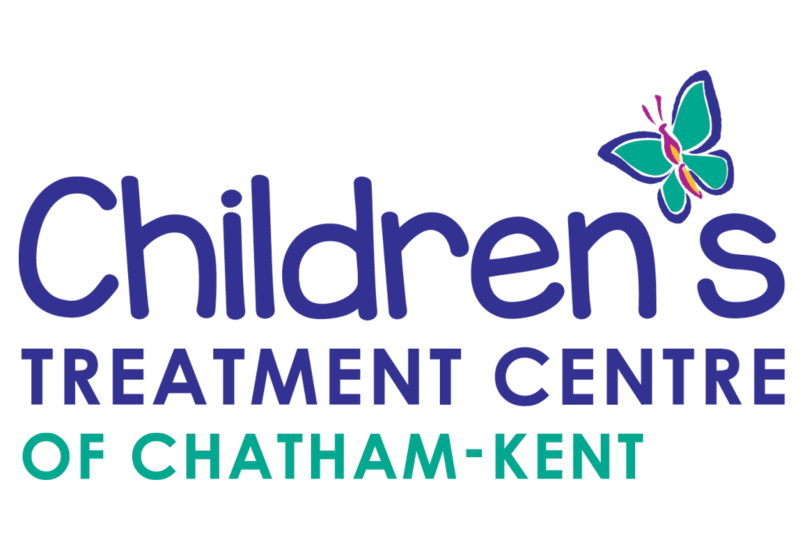 Permanent recognition of supporters of the Children’s Treatment Centre of Chatham-Kent who donate $500 or more is provided on “The Tree of Hope”, installed in our lobby. Each leaf on the tree symbolizes a supporter. New leaves are added at our annual donor recognition event. The Tree of Hope is a lovely sculpture, entitled “Now in His Presence”, by Yolanda Lamoure. For a list of generous donors, please click here.